Van Isle Water Services offers free water quality analysis and testing for pools, spas and hot tubs. 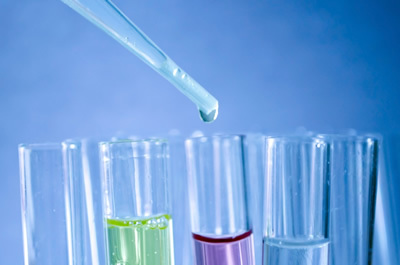 Bring your water sample to our store and in just minutes, our specialists can provide data on your sample’s levels of chlorine, bromine, pH level, alkalinity, stabilizer, calcium hardness, copper, iron, and phosphates. We offer customized professional advice for achieving the best water quality based on your results; including opening instructions, water care steps, maintenance instructions, balancing pH levels, preventing corrosion of spa surfaces and equipment, water sanitation, and bather comfort. For the most accurate results, use a clean glass or plastic container to take your water sample. Avoid old pop bottles, pickle jars, or soda cans as they can affect pH readings. Samples should be taken from elbow-deep in the water, rather than collected from the surface. Aim to take your sample from the middle of the pool or spa and stay away from the area around skimmers & return jets, which often have a higher chlorine reading. Our experts can make your swimming water crystal clear, clean and safe! Stop by our stores in Victoria or Courtenay for free water sampling containers or to have your water tested today.